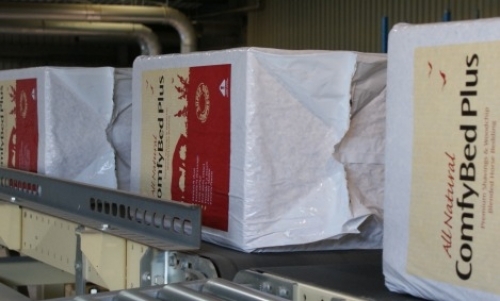 Comfybed Plus - Premium Woodchip & Premium Woodshavings blended bale. With the high cost of the more traditional bedding options, we have developed Comfybed Plus to ensure you can still get the highest quality bedding for your horse at a competitive price. 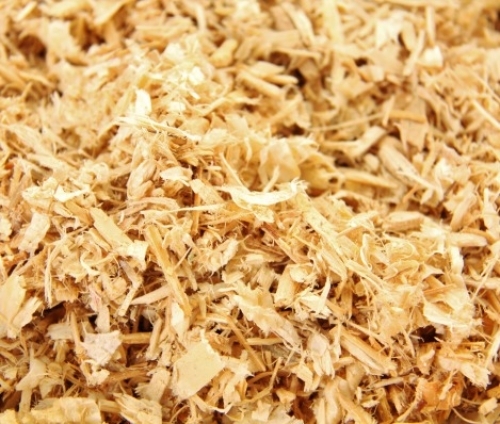 Our premium woodchips and premium woodshavings blend bale is dust extracted and wrapped on hooded pallets and as both the key ingredients are manufactured at our own site we can guarantee supply year on year whatever the weather. Remove all existing bedding and dust from stable. 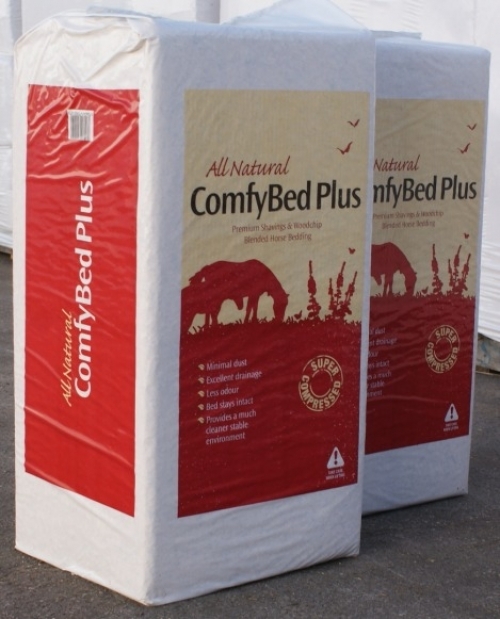 Add comfybed plus around the stable to a depth of at least 6 inches. Set the bed with a shavings fork, adding extra to the sides if a bank is required. More comfybed plus should be added when necessary to maintain a depth of at least 6 inches – this is usually once a week but in many cases your comfybed plus can last much longer.